Starting today, Samsung is expanding its mid-range portfolio on US soil by introducing three new affordable smartphones and a 10.5-inch tablet. The phones in question are the Galaxy A6, J3 and J7 while the tablet is the recently released Galaxy Tab A 10.5". 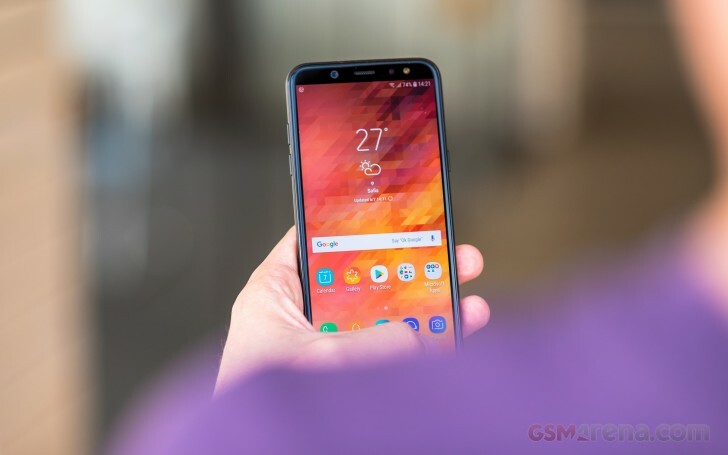 All three smartphones have been released on the global market for quite some time now, but it's good to see them pop up in US stores as well because the Galaxy J7, for example, offers good value while the J3 is a decent low-end smartphone. They are all available on Samsung's official web store with prices of $359 for the A6, $169 for the J3 and $249 for the J7. The Galaxy Tab A, on the other hand, can be found on Amazon.com, Samsung.com, Walmart.com and even in physical Walmart stores for $329. Please review the Galaxy tablets.